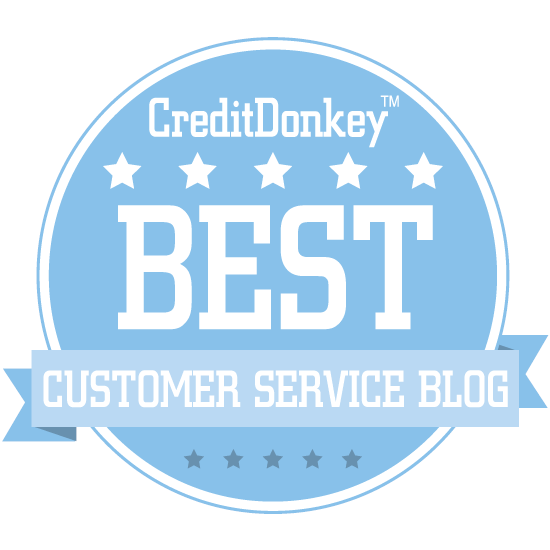 The Simple Way to Be Great at Customer Service — Toister Performance Solutions, Inc. The line at Starbucks stretched across the airport concourse. It completely blocked people walking in either direction. Yet, people joined the line without thinking about their impact on other people. They thought of themselves, their coffee desires, and took action. Anyone walking through the concourse had to detour around the line or interrupt someone from their smart phone reverie to get them to create space to walk by. I made a conscious decision to do something different. I left five feet between me and the person in front of me, creating an obvious space for people to walk through. This small move made me stand out. People gravitated toward the opening I created. Many smiled. A few said, "Thank you." Did you notice the technique? Read on to learn how you can use this principle to provide distinctive customer service. Think about why people block the concourse. It's rude and selfish, yet people do it anyway. My friend, Adam Toporek, recently posted a nearly identical picture of the same line just a week ago. I'm sure it happens everyday. There are two reasons for it. The first is the herd mentality. People take their social cues from others. So, if they see people lining up across the concourse, they join that line. The second reason is we see naturally see the world through our own frame. It's not that people intentionally block the concourse, they just don't notice. They're too locked in on their own needs. Those same instincts affect customer service professionals. That's why so much customer service is the same. It's routine. And, so few people consciously go out of their way to see things from your perspective. This seems so obvious. You might be tempted to think of it as trite, pithy advice that doesn't need to be shared. But, think back to the line at Starbucks. Is it really so obvious? I stood out that in that line by doing something different. No matter that what I did is what most of us say we would do. The reality was I was the only one in that line who cleared some space. I was polite. Considerate of others. I put my own needs alongside the needs of others. I went out of my way to be helpful. And, I steadfastly maintained my position, even when a few people mistook the space in front of me for the end of the line. There are a million ways to do this when serving customers. Take an extra moment to listen. Anticipate a customer's needs. Go out of your way to show a customer that you truly give a damn. These are all things we should be doing. But, they're rare. Make no mistake, customer service isn't easy. My time creating space in the line proved this. Many people walked by without any acknowledgement. If I'm honest, it stung a little that others wouldn't even give me a friendly smile for my consideration, even though there's no rational reason why they should. Some people took advantage. I cleared five feet, but some people tried to take six, clanking into me with carelessly dragged luggage. It also felt a little unfair. Here, I was creating space for other people while the rest of the line continued to shuffle forward without once making some space themselves. Ultimately, it felt good to perform this minor act of consideration. That's the reward we get for putting our customers first. We stand out for doing exactly what we should. 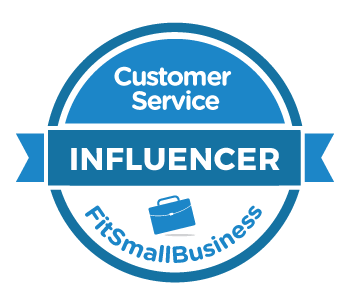 Get posts via email plus 10 Customer Service Activities to Supercharge Your Team.